The resulting bonds are as strong as any between members of a conventional family. This captivating coming-of-age story tackles topics like domestic violence, relationships and masculinity, all while its three central subjects approach adulthood. 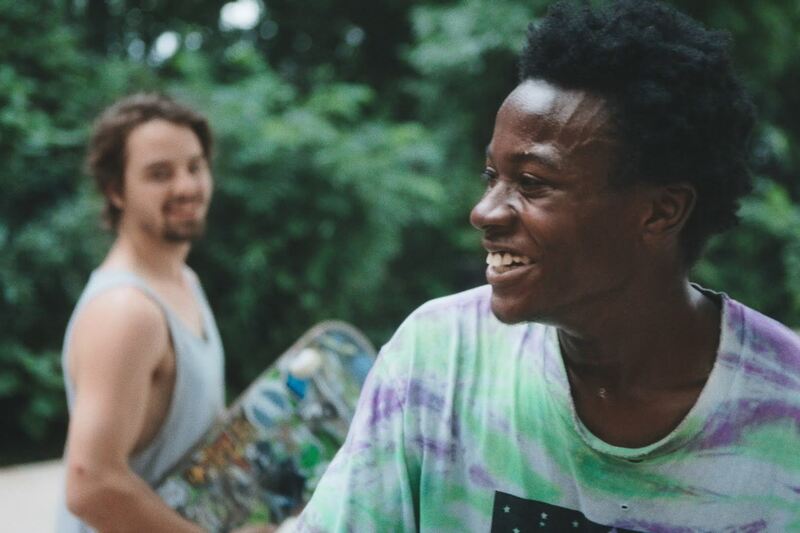 Minding the Gap, a POV presentation airing Monday, February 18, 2019 at 9 p.m. on WXXI-TV, is a compelling story that is relatable across age, class and race. Directed by Bing Liu, the film is a co-production of ITVS, Kartemquin Films and American Documentary | POV and a co-presentation with the Center for Asian American Media (CAAM). This documentary chronicles the lives of the filmmaker’s friends from a small town outside Chicago. Bing artfully compiles clips from their early teens up to the present day, following each of them through every step of their lives. We see them grow into young adults, grappling with what it means to be men in present-day America.